What will you find in the Book? 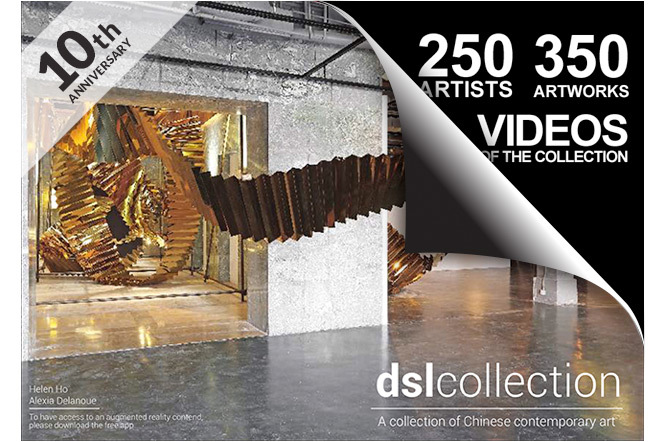 250 artists, including both the earlier generation of contemporary artists, those who were already active around the Chinese Avant-Garde Exhibition in 1989 and the latest generation of Chinese artists, many of whom are relatively unknown in the West. Tags that enable you to watch the videos of the collection or to experience the virtual exhibition by Martina Köppel-Yang. Excellent collection, very interesting. For me, the most interesting artist is Li jin, pp138-39, as a most delightful, humorous interpretation of Chinese tradition into the art of today! Majority is too 'westernised', not original enough but trying too hard to be so, like so many artists in the West do now, the desire to shock is too stong and fails most of the time... But the humour works well!